Skuba Design is a team of smart, sedulous internet marketing experts who work with remarkable passion and persistence to ensure that each client attains the top notch online exposure necessary to send conversion rates through the ceiling. 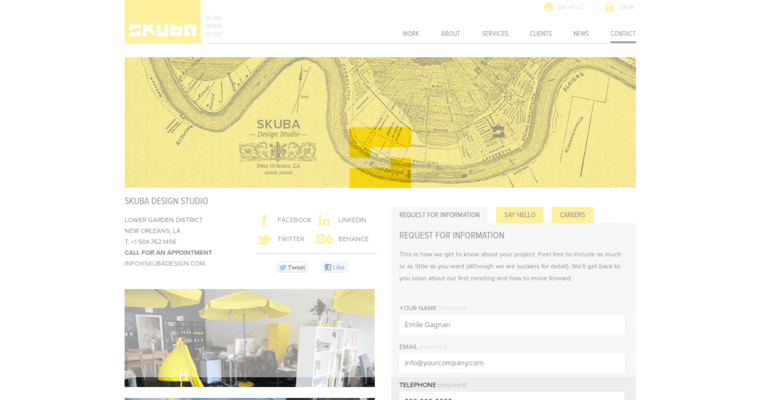 At Skuba Design, it's understood that the client's website is the foundation of her or his online presence and power. 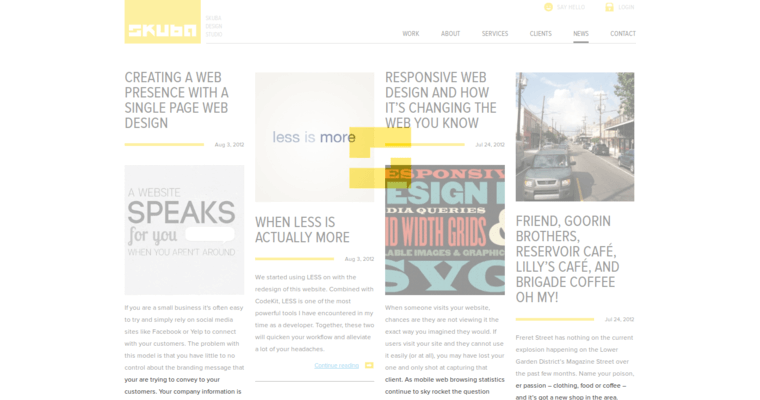 As such, the site needs to be as impeccable as possible. 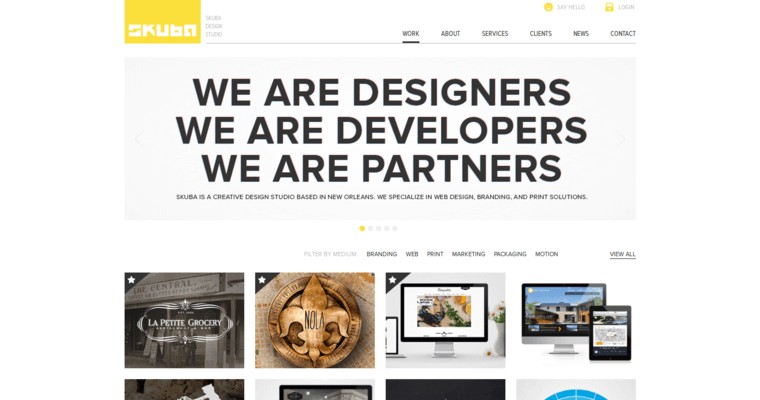 To ensure that it is, the Skuba Design techies work with diligence and dedication to optimize the site for visual appeal, mobile friendliness, functionality, and connectivity. Choose Skuba Design and watch your brand begin to grow in ways you never imagined possible.